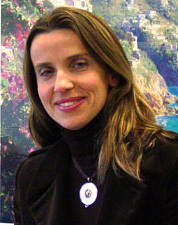 Angela Violi is a Professor in the Department of Mechanical Engineering, and adjunct faculty in Chemical Engineering, Biophysics, Macromolecular Science and Engineering, and Applied Physics. The research in the group of Violi is focused on the application of statistical mechanics and computational methods to chemically and physically oriented problems in nanomaterials and biology. 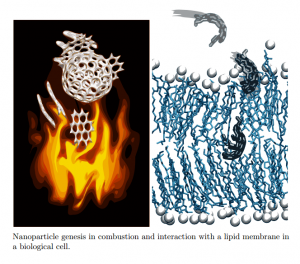 The group investigates the formation mechanisms of nanomaterials for various applications, including energy and biomedical systems, and the dynamics of biological systems and their interactions with nanomaterials. 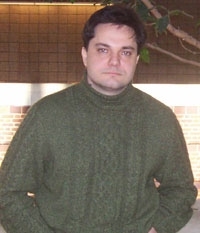 Michal Zochowski is a Professor in the Departments of Physics and Biophysics Program. 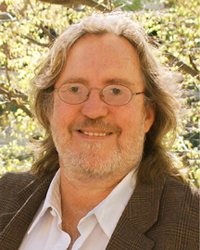 His research interests lie in the intersection of physics and neuroscience. 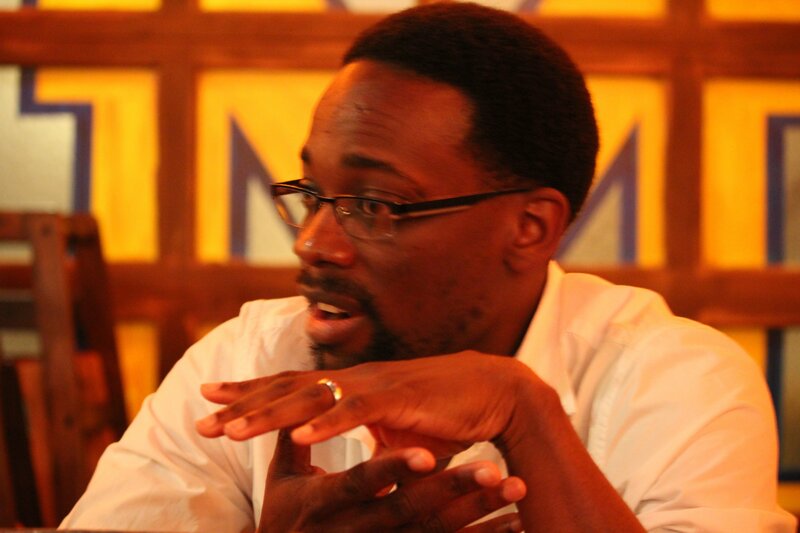 His group focuses on understanding the mechanisms of the formation of spatio-temporal patterns in coupled dynamical systems, their applicability and role during information processing in the brain. They use theoretical and experimental approaches, including computational modeling of various brain processes including memory storage, consolidation and its retrieval. 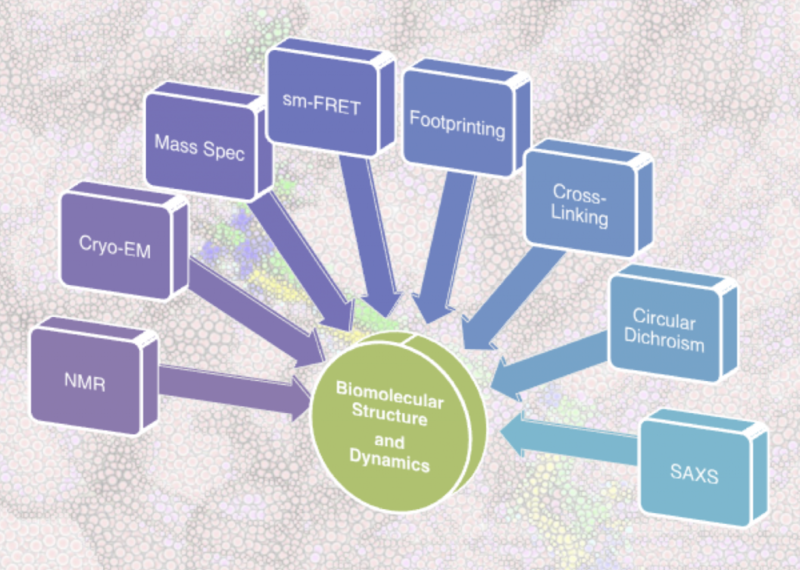 In order to understand the relationship between molecular structure and dynamics and biological function, the Frank research group seeks to develop and deploy integrative modeling tools to elucidate the structure and dynamics of biologically relevant molecules. Our methods will utilize readily accessible experimental observables from a variety of sources to first guide structure prediction efforts and then guide atomistic simulations to map the entire conformational landscape of these molecules. We are primarily interested in using our methods to understand how functional ribonucleic acids, either by themselves or in concert with other molecules, achieve specific cellular functions. Our research makes heavy use of advanced machine learning and optimization techniques.